I’m a game designer and programmer living in Baltimore, Maryland. My cat’s name is Iterator. The expansion to Sid Meier’s Civilization: Beyond Earth, Rising Tide (affectionately abbreviated BERT) built on the core gameplay of the base game, adding a brand new diplomacy system, oceanic city building, hybrid affinities, artifacts, new quests, and a slew of new units. 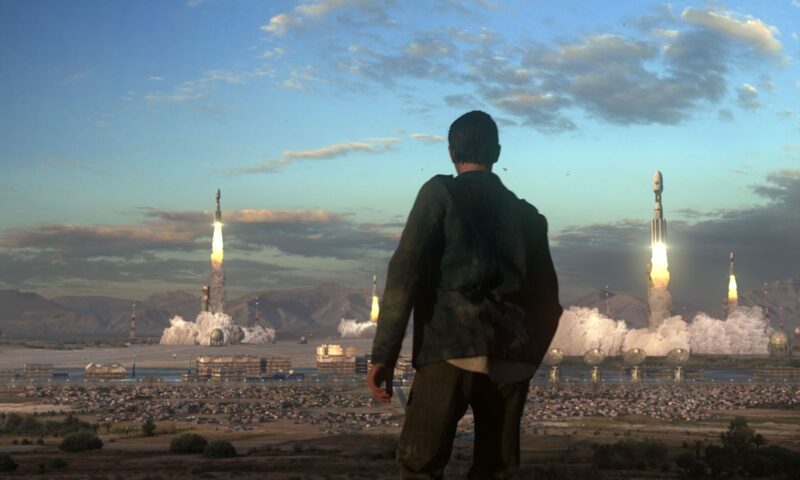 Beyond Earth picks up where Civilization V left off, and tells the story of humanity’s future beyond our world. Build on the Civ V engine, Beyond Earth introduced several new concepts to the Civ formula, most notably the non-linear Tech Web, the Affinities system, and rpg-like quests. Firaxis’s first foray into mobile gaming, Haunted Hollow was a spooky multiplayer strategy game where players vied for control of a sleepy New England hamlet by constructing giant haunted houses and scaring the populace with monsters. Critically acclaimed but much maligned, Reckoning was a cutting-edge action RPG set in the land of Amalur, created by Ken Rolston, Todd McFarlane and R.A. Salvatore. The game featured a massive open world and a killer combat system. XCOM: EU was perhaps the most ambitious project Firaxis ever took on, and breathed fresh life into a classic turn-based strategy game. This game proved that turn-based strategy didn’t have to be quiet and contemplative – it could feel like an action movie. BTS was the final expansion to Civilization IV, and capped off what many consider to be the best game in the series. This game perfected the plastic-instrument-in-living-room experience, and made you truly feel like a rock star. I sat in the hottest room in Boston for a summer learning form some of the smartest people I’ve ever met.